Last week, I wrote a blog about the trees of the country. This week is time to talk about my favourite subject…animals! I could write so many things about the wildlife of Senegal, but because this is a CECI blog and some of the readers may be other volunteers or people visiting the country, I will write about two practical issues: where to see animals and a few rules we should follow when interacting with wild animals, mostly to be sure that we don’t have a negative impact on the wildlife. The absolutely best place to see animals, and this may be a rule worldwide, are National Parks. Here, usually huge pieces of land are being protected for a special reason, the animals are there! 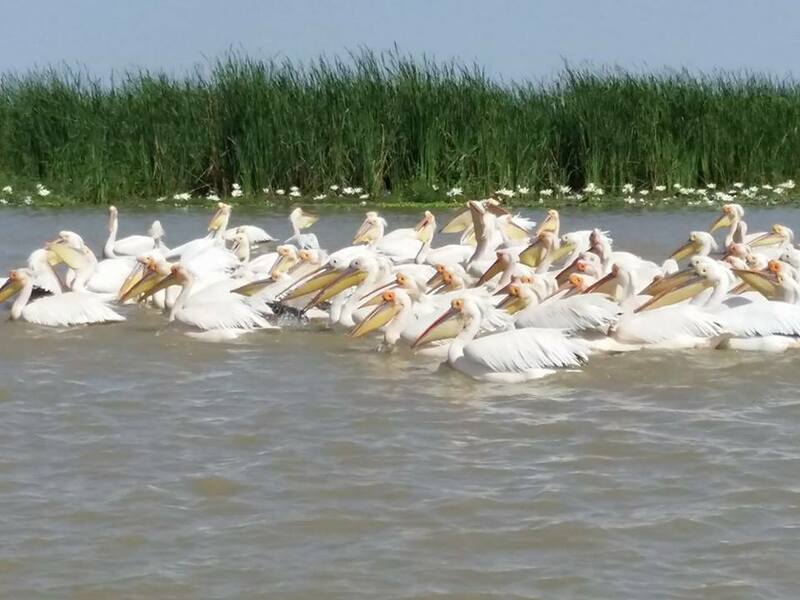 • Djoudj National Bird Sanctuary close to St-Louis, one of the best places in the world to see aquatic birds such as thousands of white pelicans, flamingoes, shore birds and egrets. • Langue of Barbarie is also located in the St-Louis area and a great birdwatching spot. • Niokolo-Koba in the South East is the star of National Parks, with an amazing biodiversity including the Koba antelope, which give the name to the park and it is one of the few places where we could potentially see chimps! • The Village of Turtles in the road to the Pink Lake. Here they have more than 250 turtles from Senegal, and some exotic ones. 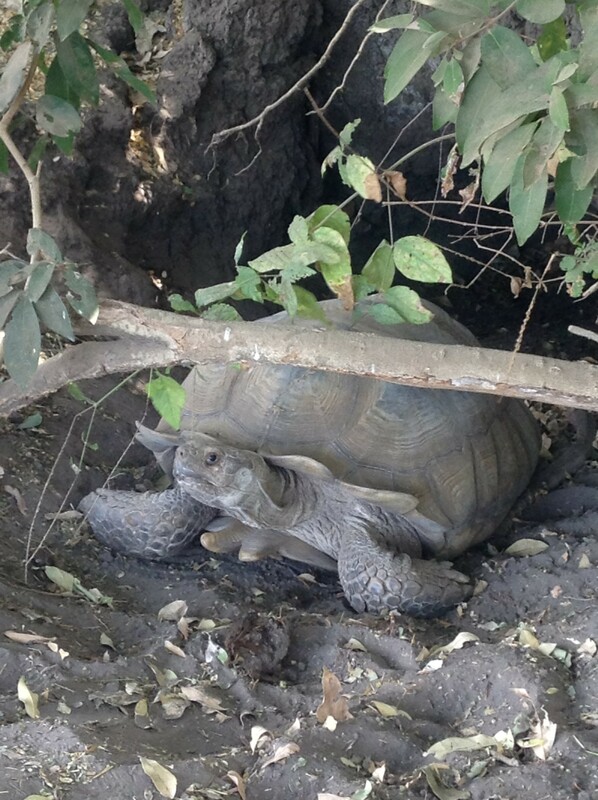 They specialise in reproducing the giant and endangered Sulcata tortoise, and releasing them in the Ferlo Reserve. They are located in the Botanical Reserve of Noflaye, which is a relic of the forest of the Niayes region. Many of the indigenous trees have their name indicated, so you can learn about trees in this visit! Now the ethics part… While we love animals, and we may love to interact with them, we as travellers or tourists don’t want to have a negative impact in the wildlife of the country. Because where there is a demand there will be an offer, in most cases it is better to just abstain to pay for objects or activities if the ethics are doubtful. • In the same way, you should never pay to ‘release’ caged birds, may be the intentions are good, but you are only perpetuating the capturing of small birds. If you see this things happening, or wild birds being sold as pets, you may try to contact the police, or the Ministry of Water and Forests. If you are persistent enough, like I am, they may even listen to you and go to the market to seize Senegal Parrot and small birds! In Thies, they agreed, and we did this together. Now, six parrots and twenty something small birds are flying free instead of living their life in a small cage! • If you come across an exotic animal that you feel may be released, be very careful! It may be a species from another area, and you may be creating a problem of an exotic species, such as the lion fish, the Florida turtles, and so many others that were released by owners, and now are creating a great environmental problem, eating and competing with the native species. Some animals may also not survive in the wild if they don’t know how to hunt or look for food. 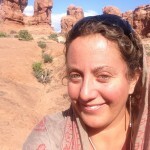 It is better to contact the professionals: rangers, wildlife agents, etc. • If you want pets, really check the status and the conditions of the animals you are buying. Give priority to domestic animals that have being born in captivity and are used to it. They are way better pets than wild animals! • Don’t kill or ask to kill animals just because you are afraid. Animals will be more scared than you! Even snakes prefer to go away in an unexpected encounter…just let them leave! Bats don’t get mixed in our hair! Frogs, lizards, geckos, scorpions, spiders, they all have an important role in eating mosquitoes and other insects, and I promise…they prefer to keep going with their lives rather than interfering with ours! Ok, lots of don’ts…so what CAN you do? • Visit the national parks and reserves, do bird watching tours, snorkel and dive. Support the ecotourism economy, residents will understand that animals are more valuable alive than dead! • Be a guardian of all living creatures, as I do! Offer to relocate animals or insects that may otherwise be killed, do it in a safe way of course, or try to find help if you don’t know how…Call me… if I am near, I will gladly help! 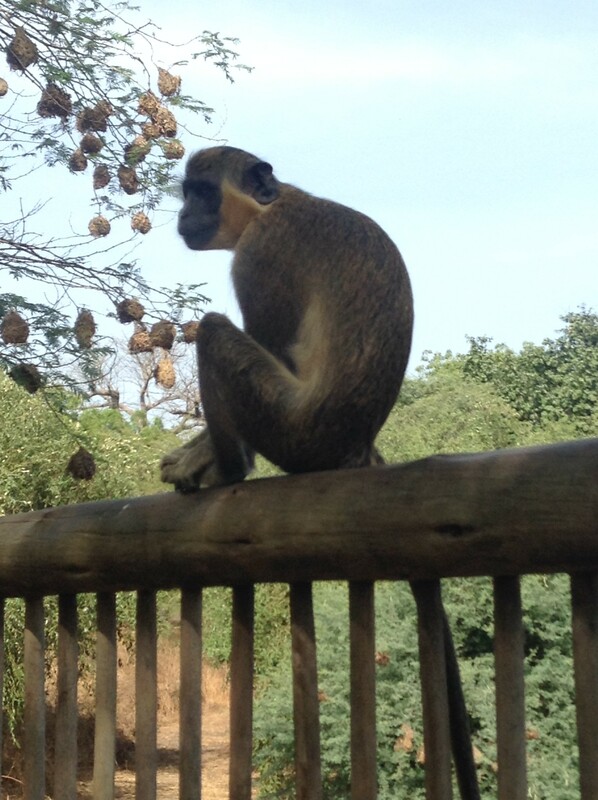 Enjoy the amazing wildlife of Senegal, you may find it even in your backyard! In my garden in Thies, we have an African hedgehog that took residence, three giant Gambian rats, black kites and fruit eating bats nesting in the mango tree, grey turacos passing by each morning, common bulbuls, red bellied finches, doves, geckos, lizards, all kinds of insects, including termites. I even had a beautiful sunbird male entering my room to find spiders in the corner! On top of this, we adopted two kittens and a puppy…just to make place to the domestic animals too! Biodiversity is everywhere… let’s try hard to keep it like that and to respect all forms of life! Sulcata tortoise in the Village of Turtles between Rufisque and the Pink Lake.